Delicato Family Wines offers a portfolio of premium wines from a selection of the most desirable vineyards from notable California wine-growing regions. The winery harvests grapes from Napa, Lodi, Monterey and Sonoma to craft wines that express the diversity of these appellations. 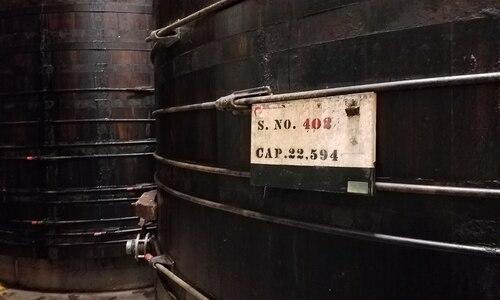 The Winemaking department covers: winemaking, grape growing, quality assurance, quality control and grape management. It's role is very much centered around the Delicato legacy of supplying superior quality outcomes to our customers at all price points. Continuously improving our quality/cost mix so we deliver superior quality is our passion. Our team is very cohesive and has a culture that is collaborative and focused on moving the quality cost equation forward for the business. Be it balancing supply vs demand, reviewing new grape sources or processing techniques through research & development - our decisions all reference back to the question, “are we making a difference in a positive sense for both quality and cost of our products?” This is the guiding light and philosophy that oversights all of our decisions. We have amazing winegrowing, winemaking, and enologist employees collaborating with each other up and down the coast and valleys of California to craft the finest wines. 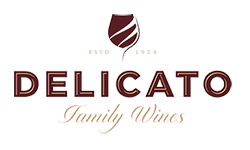 Whether your just stepping into enology looking for an internship or you're a seasoned winemaker, looking to partner with Delicato to craft your masterpiece; you can find a home here at Delicato. Our winegrowing team works year round to ensure our vines are well maintained, nurtured, and cultivated with the utmost care and sustainability practices the industry has to offer; California Certified Sustainable. Our winemakers work side-by-side with our Cellar and Operations teams to ensure the process is controlled and perfect for every varietal coming in from the vineyards. 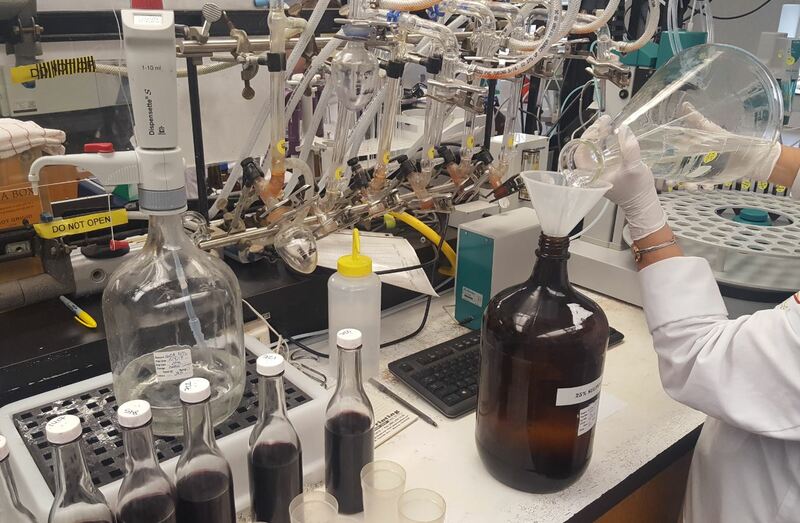 Enology brings science to the art of winemaking. 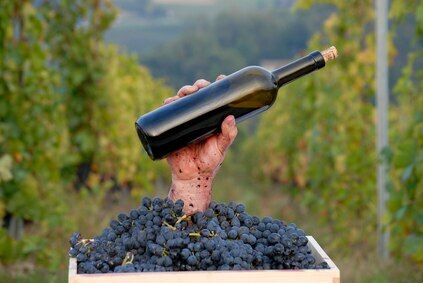 As part of the entire process, this team provides accurate and timely results to our customers which ensures the highest quality of wine for all to enjoy.